Insurance Planning | Atchley Financial Group, Inc.
We will analyze your current risk management program and offer suggestions for appropriate changes. 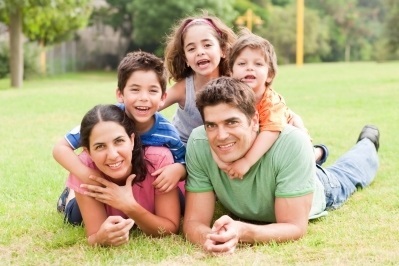 Insurance functions as a safety net to protect your family from unfortunate events. While no one likes paying for unnecessary insurance coverage, we can help you compare alternatives so you can be confident your insurance plan reflects your family’s values.